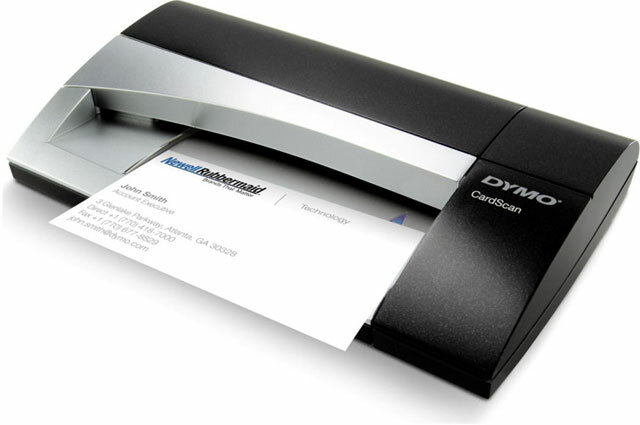 The CardScan V9 Executive features a desktop card scanner and full-featured contact management software. It synchronizes easily with Outlook, Outlook Express, PDA's, smart phones plus ACT!, Lotus Notes and GoldMine v 6.7. Ideal for the power user, CardScan V9 Executive keeps your contacts manageable.